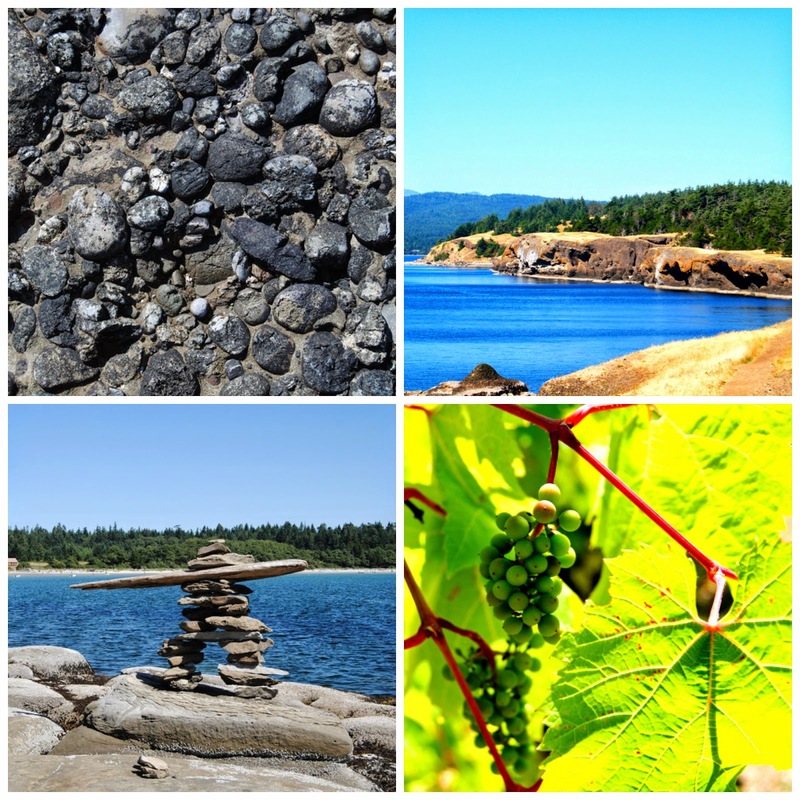 I haven't posted for a week or so and that is mostly because I was on Hornby Island living the hippy lifestyle. Going to the beach everyday, wearing tie dye for every outing and, you know, not washing your hair - c'mon I was on vacation. This trip was amazing - we went to a winery where the wine wasn't that great, but the company made it worth it. We kept it class though of course - if there wasn't a wine we didn't like, we drank it as fast as possible and moved to the next. Pure class for us, right? We also went to a music festival with latin music and I was instantly flown to Mexico. The setting was excellent and there was hula hoops for everyone to use; as you can see, I took full advantage of them. The Farm, as they called it, stretched along the water front and was full of yellow grass and beautiful arbutus trees. We also headed to a farmers market one morning with the best cinnamon buns, homemade jams and the best treats on the island. Kelly got a mango on a stick and I got chocolate banana on a stick covered with pecans! Let's just say I didn't post a picture of it because well... it didn't look quite right.